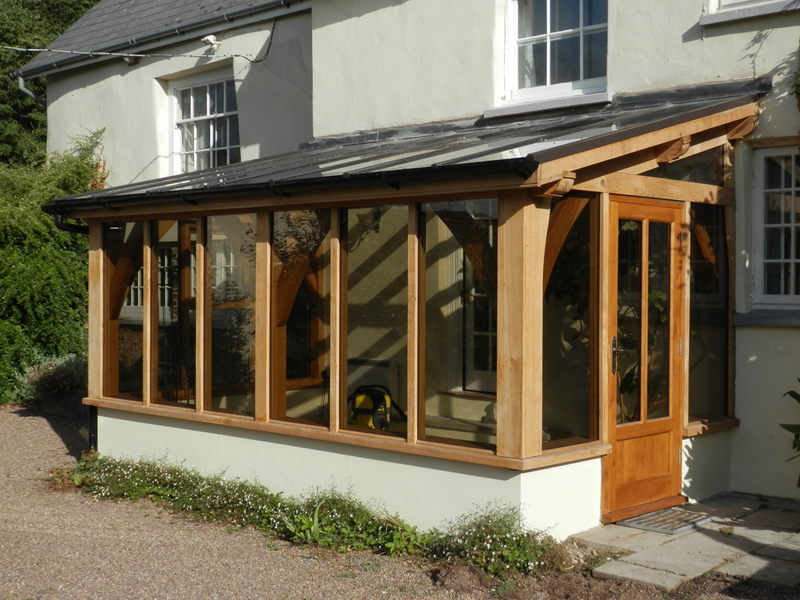 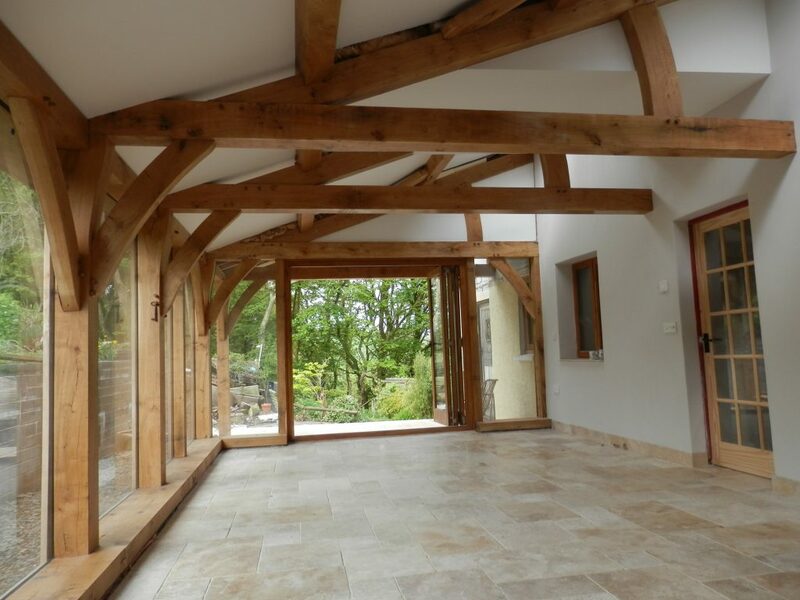 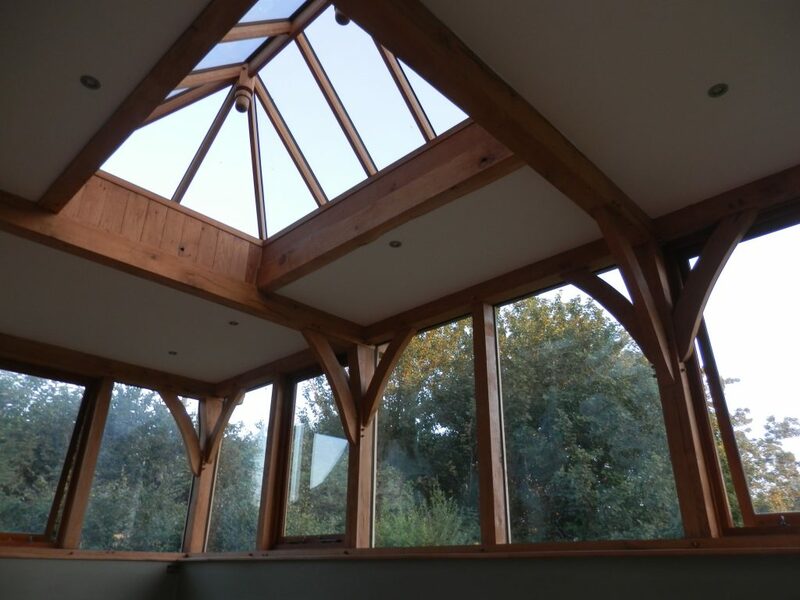 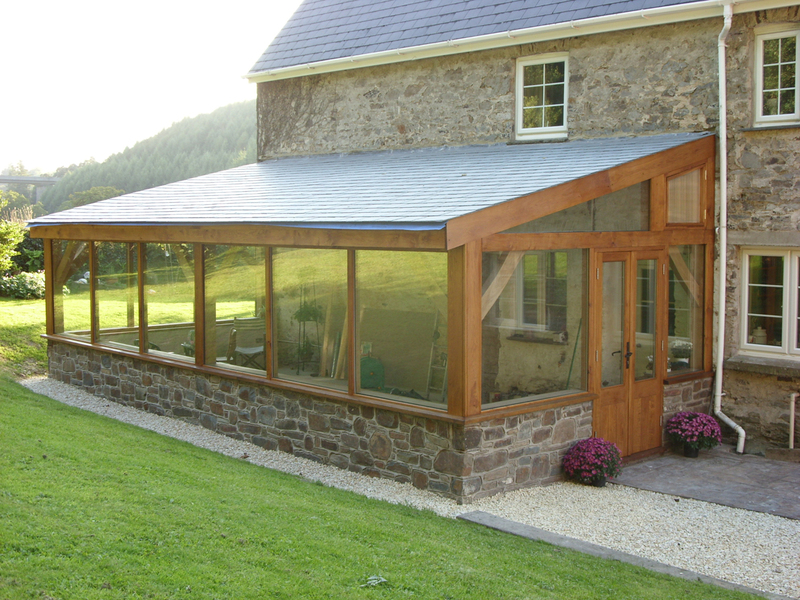 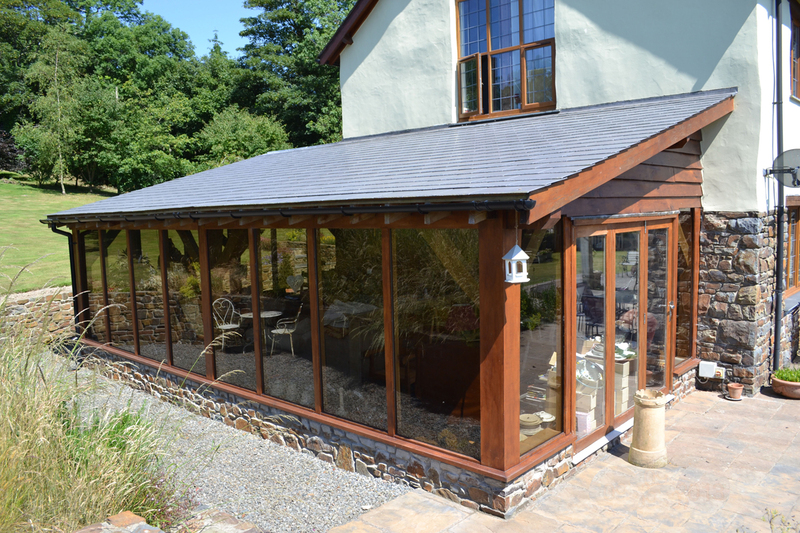 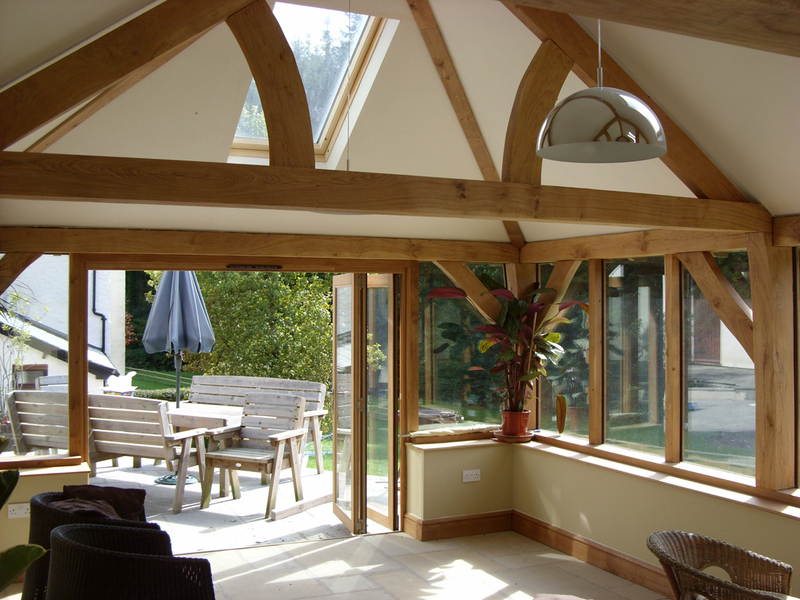 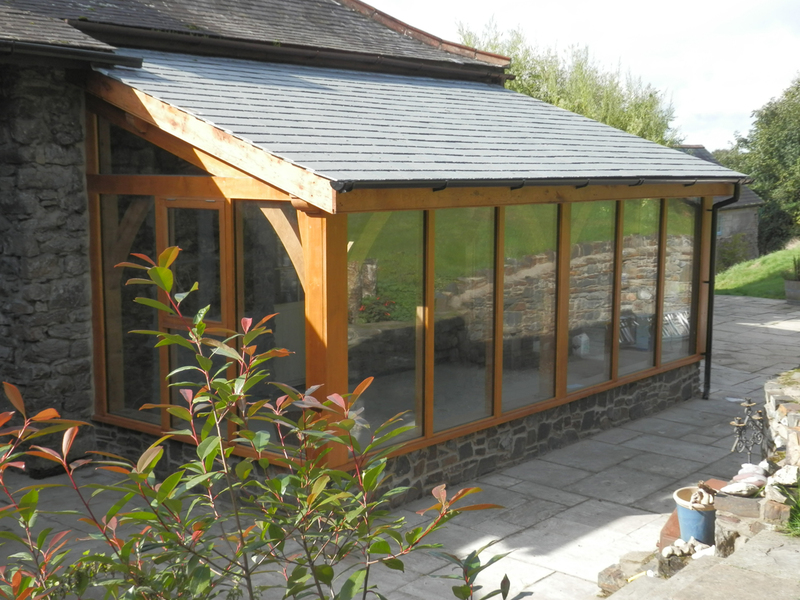 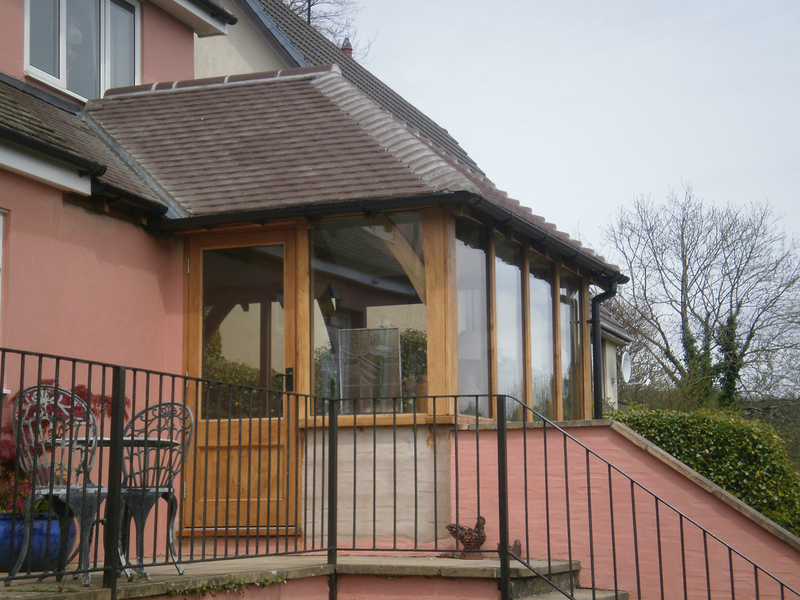 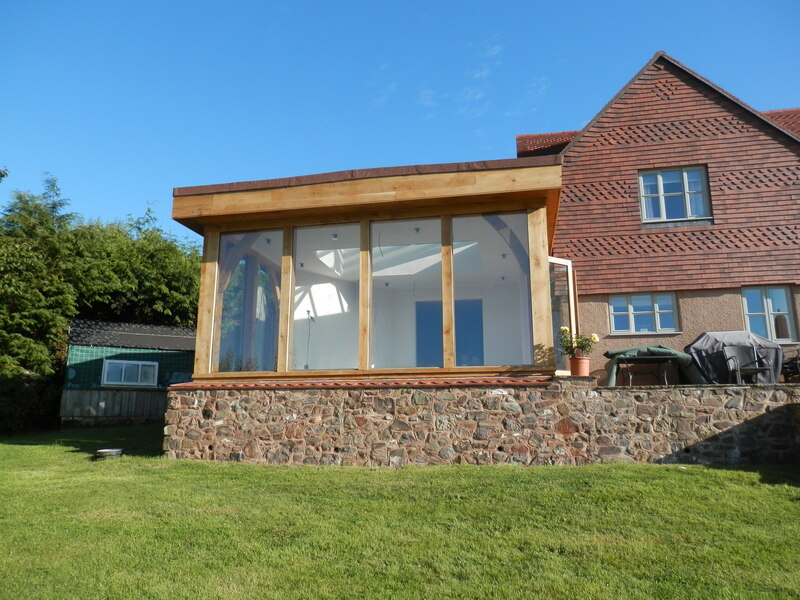 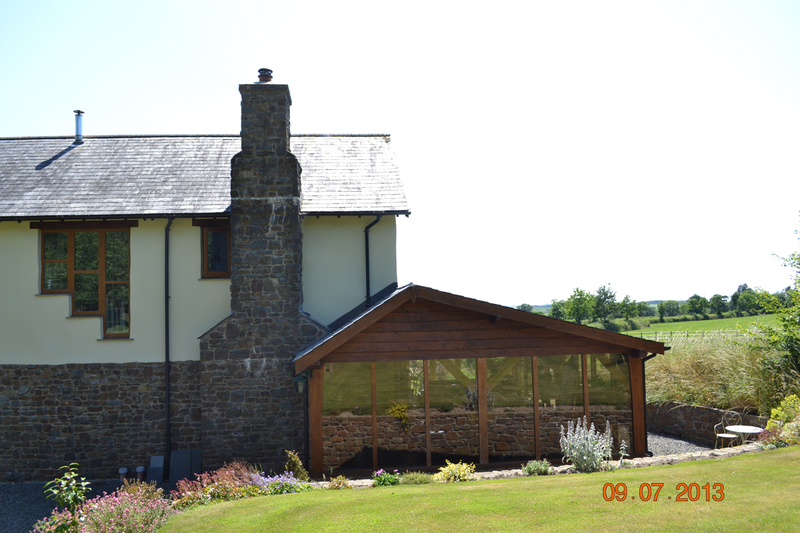 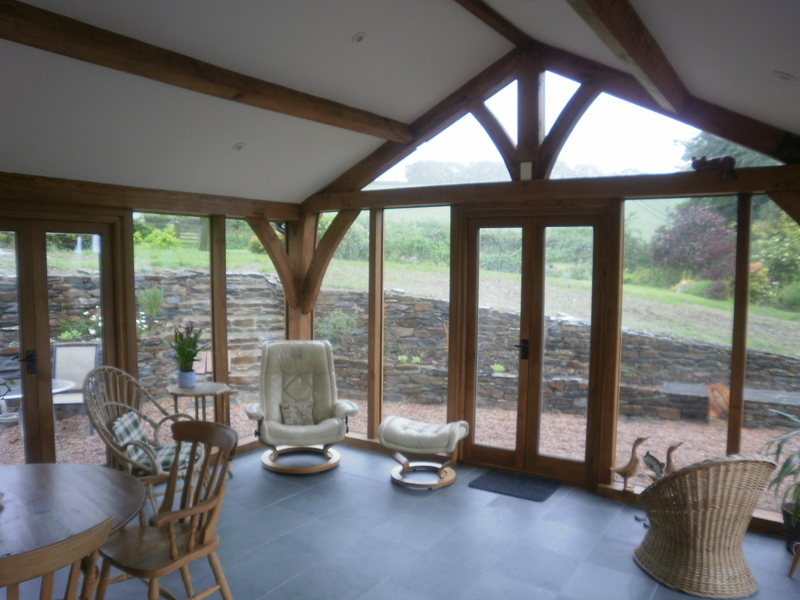 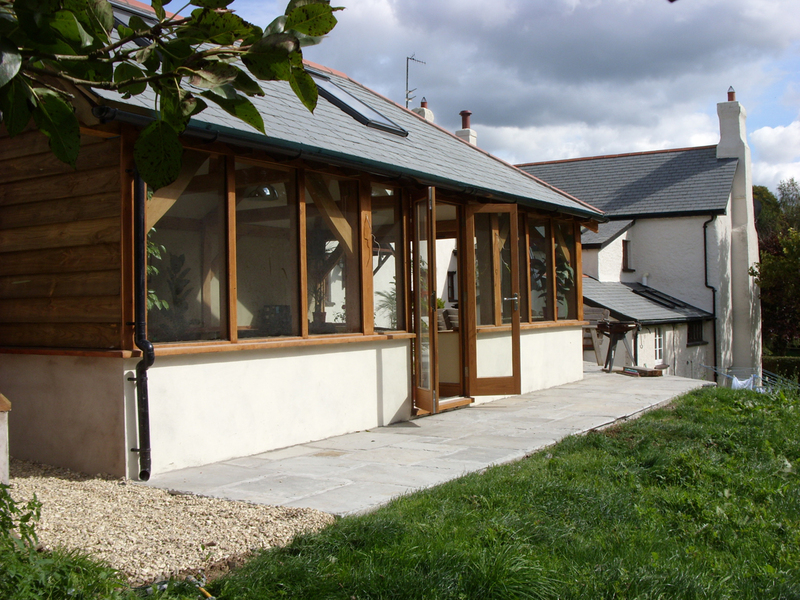 A quality-built sun room or conservatory with exposed oak timberwork and joinery has the power to add another dimension to your home. 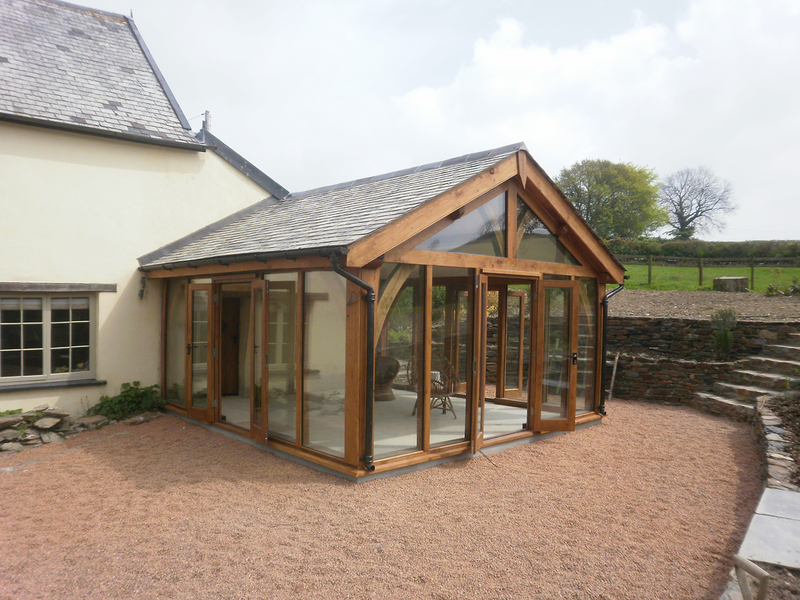 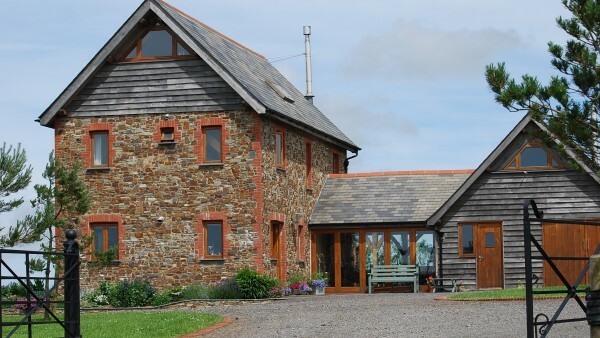 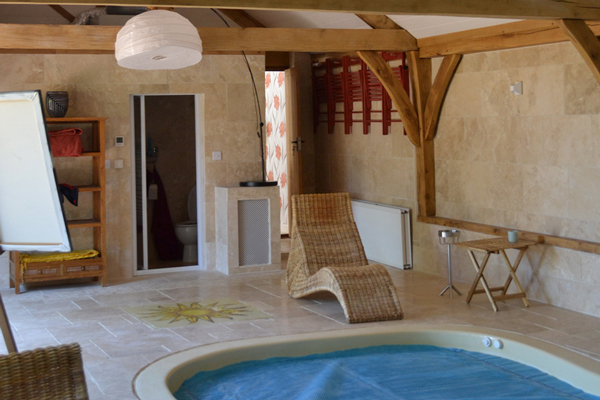 A luxurious extension to your home, these rooms will prove popular with all members of the family. 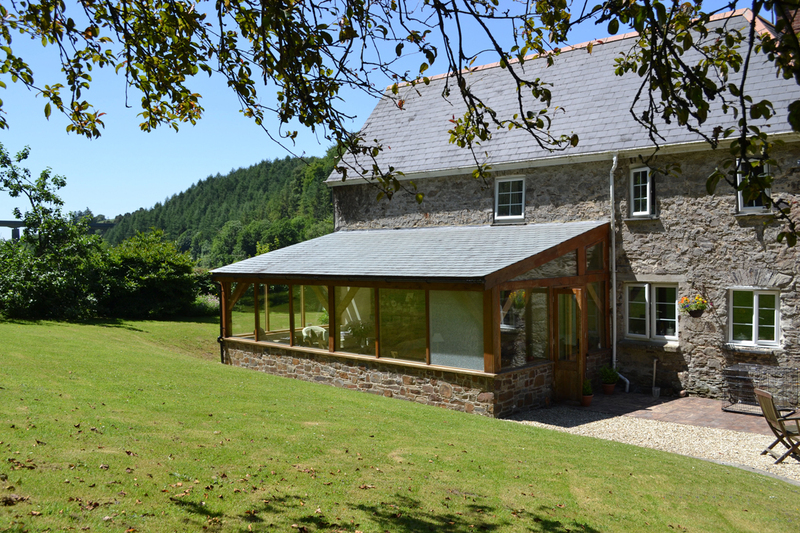 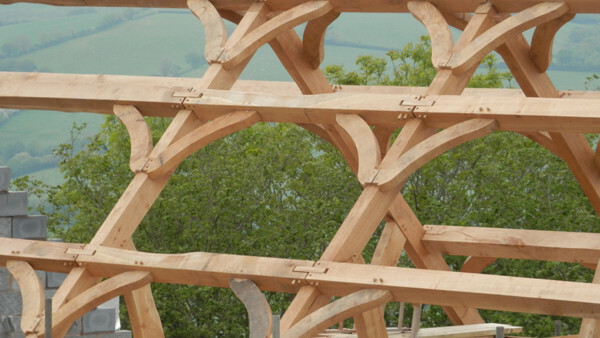 Whether it’s sunny, windy or rainy outside the surrounding landscape can still be enjoyed whilst you are sheltered from the elements in style. 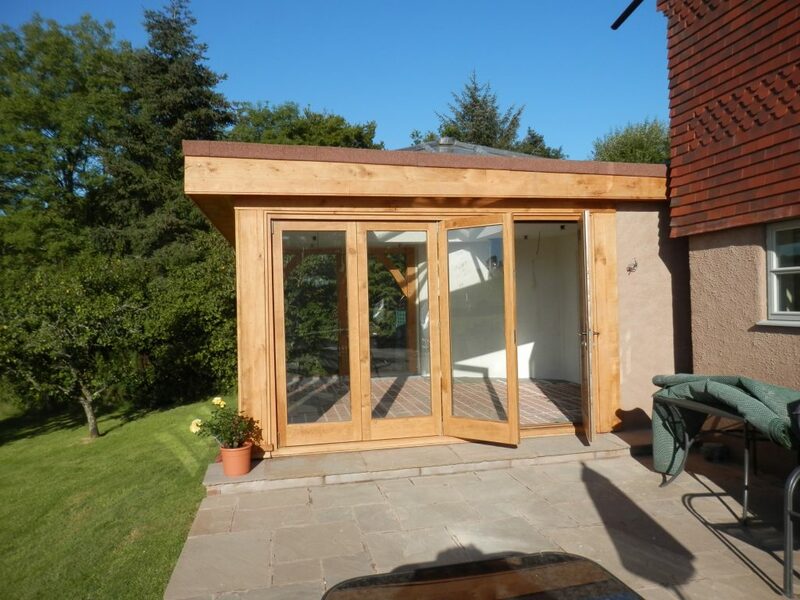 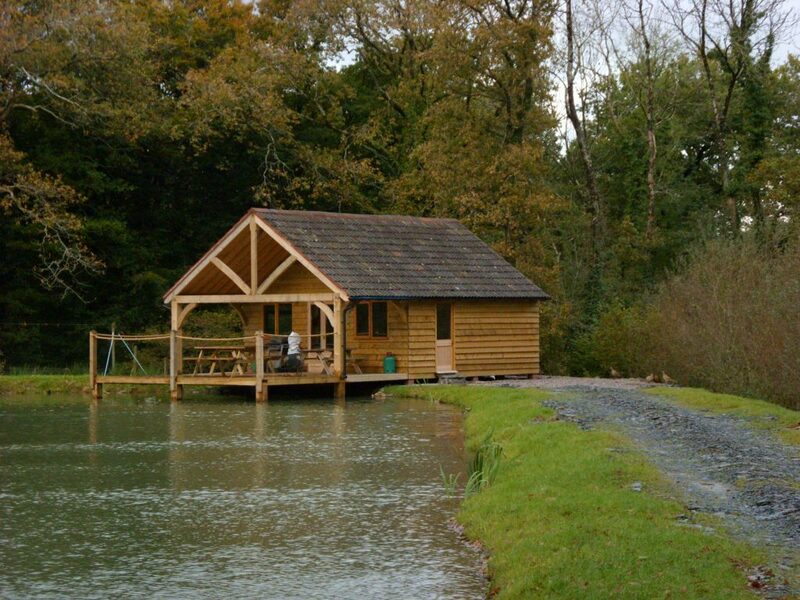 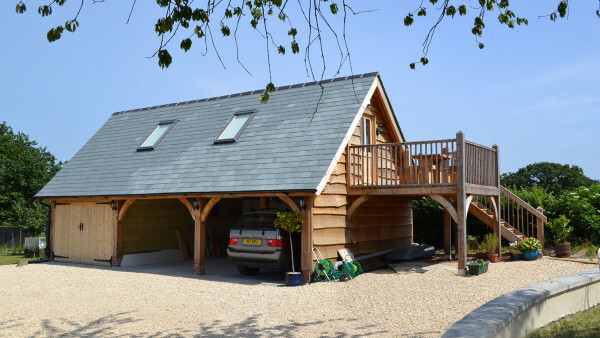 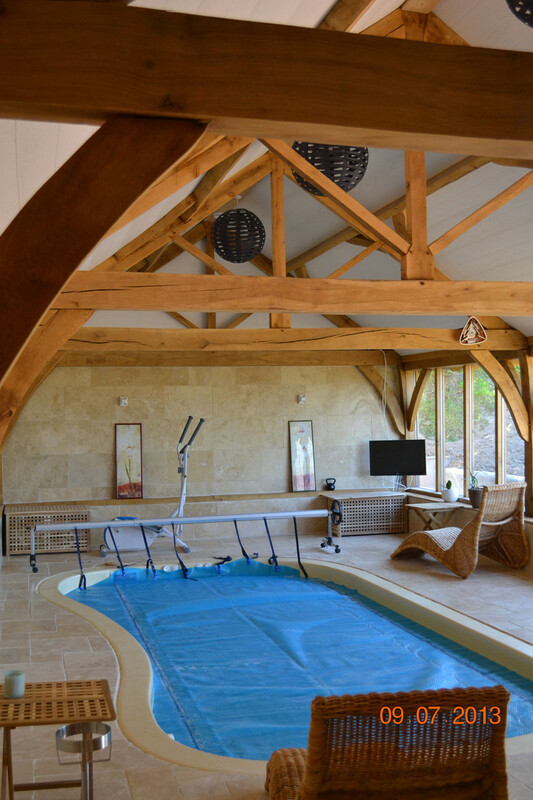 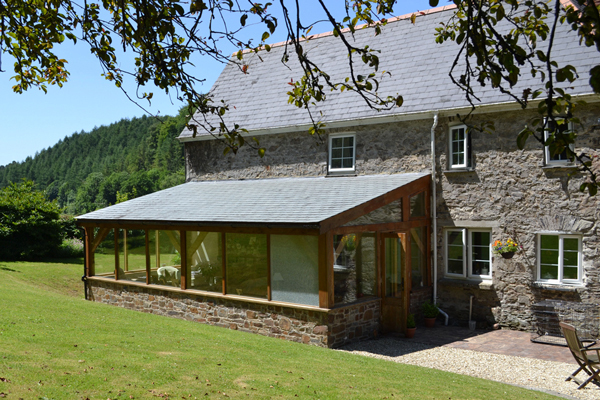 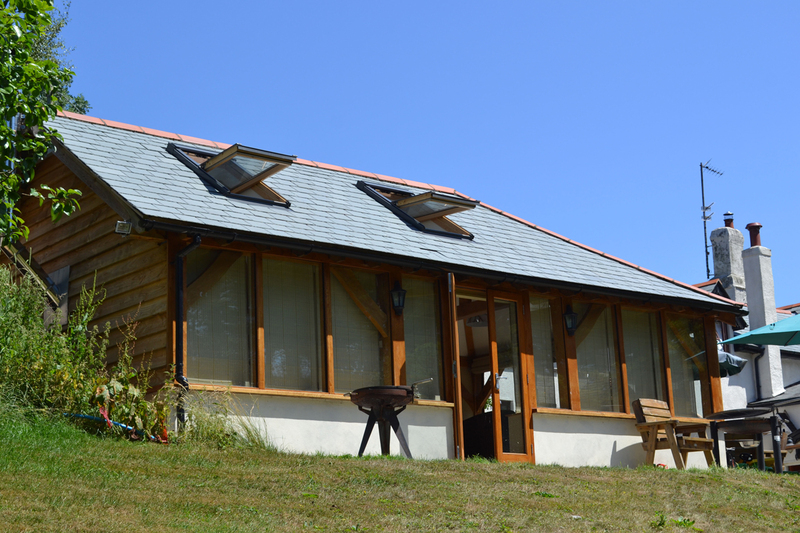 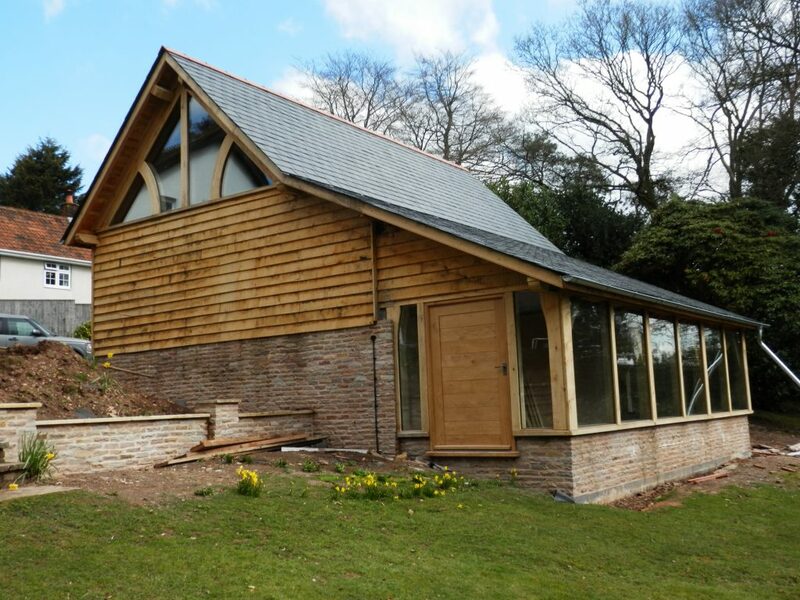 Pool and Garden rooms can be the perfect retreat from the house, whether it is used as a home office, function room or just somewhere to relax.